Huh Microsoft word is a very nice software that allows you to create documents of different type and you can give them any style you want to give it. 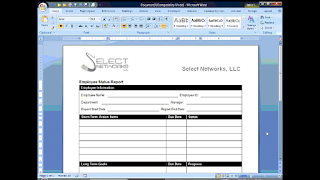 Now you can now create a template of your document with just little editting. 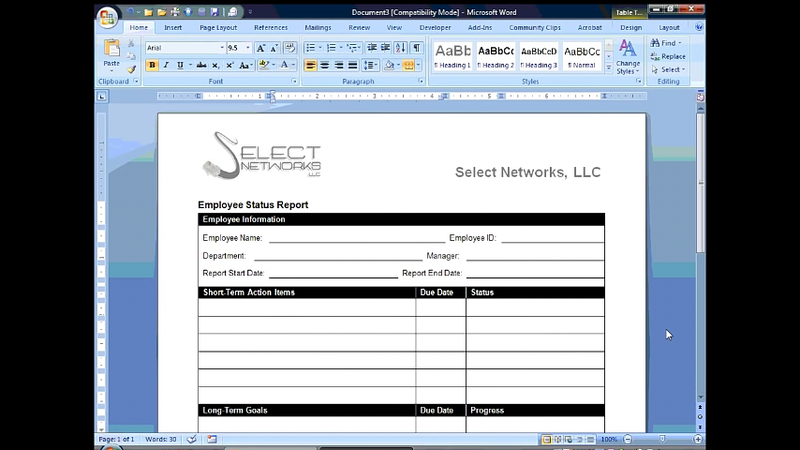 Below are some easy steps on how to use Microsoft word 2007 to create a template. You will need to download it or if you have it already just lunch it and click on the start button. Now click on the office button and then click open and then click new and click the blank document icon. Cluck the office button and click on the next button and save. 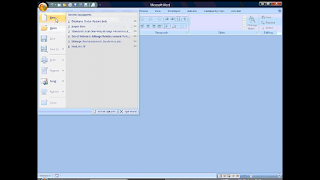 Select word template in the slide out menu and give a name to your new template and set the location were to save it and then you will have to change the document format which is (*.dox). Now save your thumbnail that will represent that your file and then save your document and the window will close. 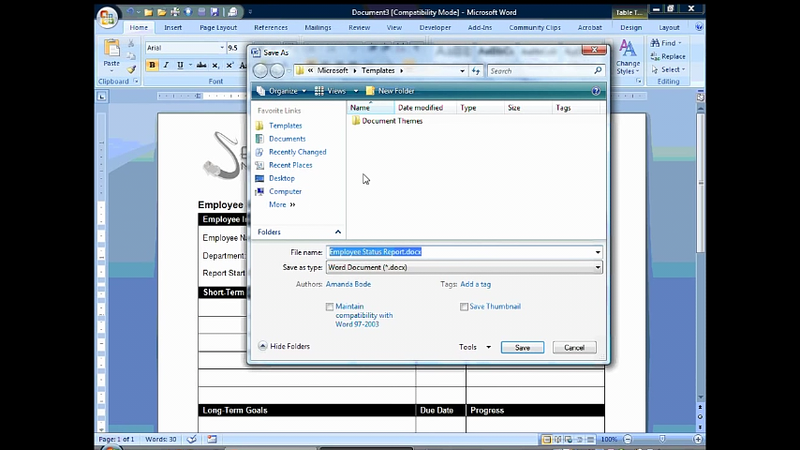 Now the template will be use in creating your feature documents and try to save the document as regular word 2007 with you desired file name.